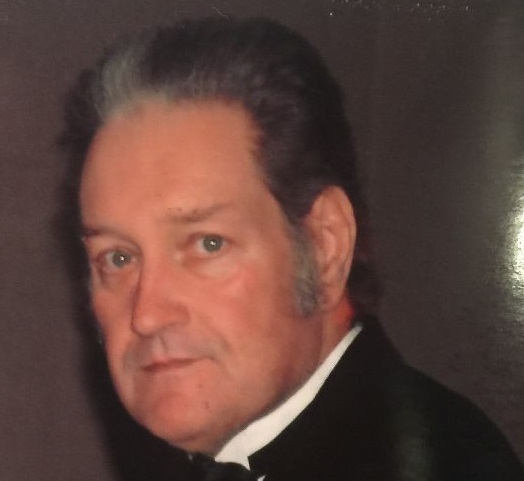 Obituary for James Patrick Donahoe | Readshaw Funeral Home, Inc.
James Patrick Donahoe, Jr. age 68, on January 31, 2018 of Mt. Oliver. Beloved Husband of Karen A. (Leone) Donahoe. Loving Father of Kelly (Ed) Buettner, Jimmy (Christine) Donahoe and the late Melissa Donahoe. Brother of Dennis (Peggy) Donahoe, Patricia (the late James) Carter, Judi (Bob) McGinnis and the late Richard Donahoe and Mary Lou (Jack) Harper. Also survived by numerous Nieces, Nephews, Cousins and his fur baby "Shadow"
James was an avid Troop Leader for the Boys Scout Troop 256 for many years. In lieu of flowers memorial contributions may be made to the Camp Guyasuta at 300 23rd Street, Sharpsburgh PA 15215 or to the American Kidney Foundation at www.kidneyfund.org.